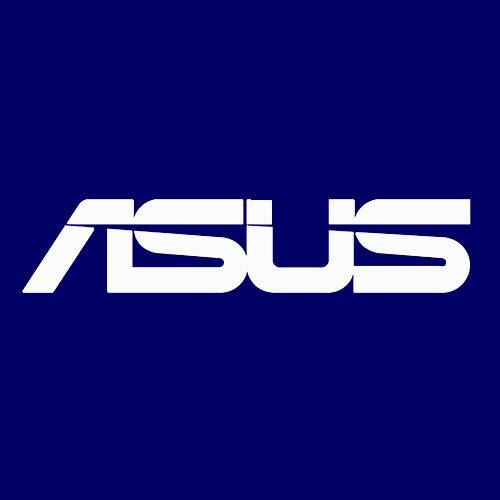 The power of a desktop computer in the palm of your hands. 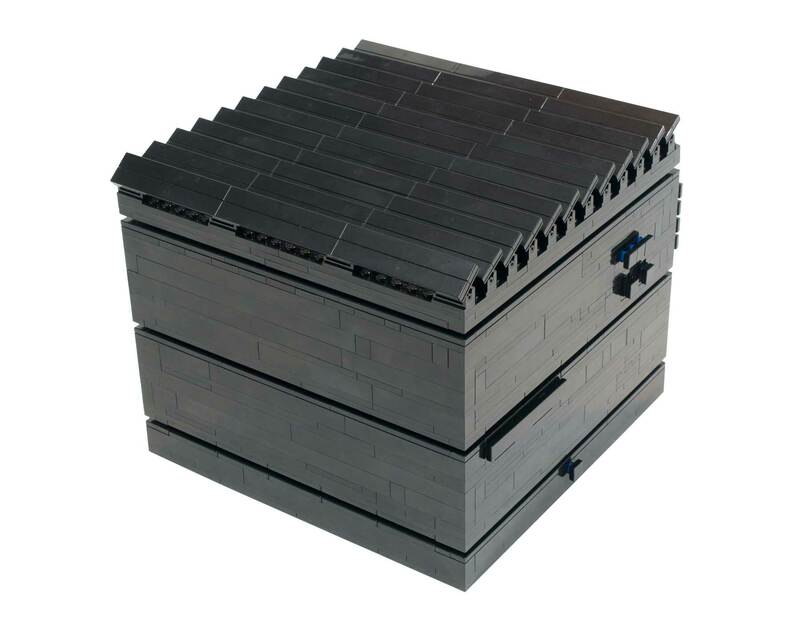 Click the link below for details on pricing, configurations and more information. 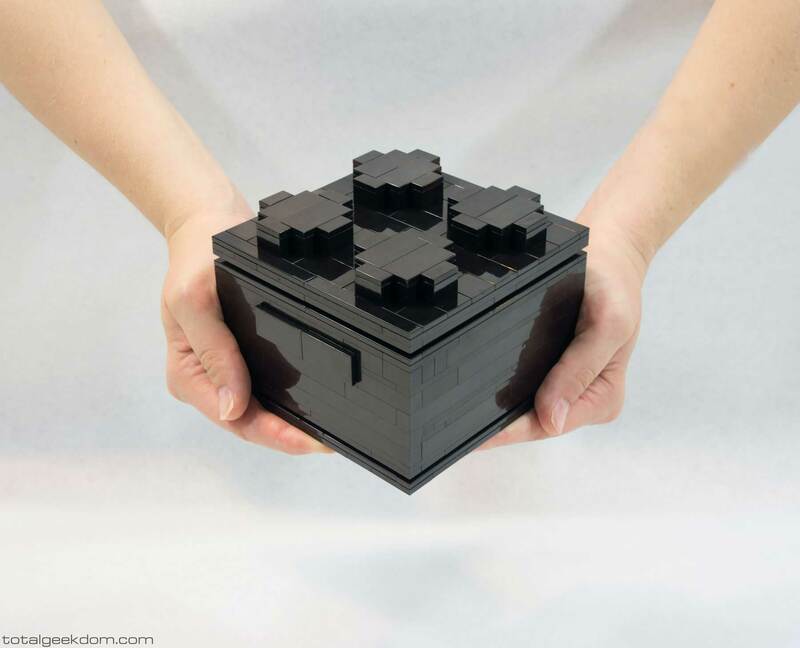 Powerful performance in a customizable Lego case. Server class performance and reliability in custom Lego cases. 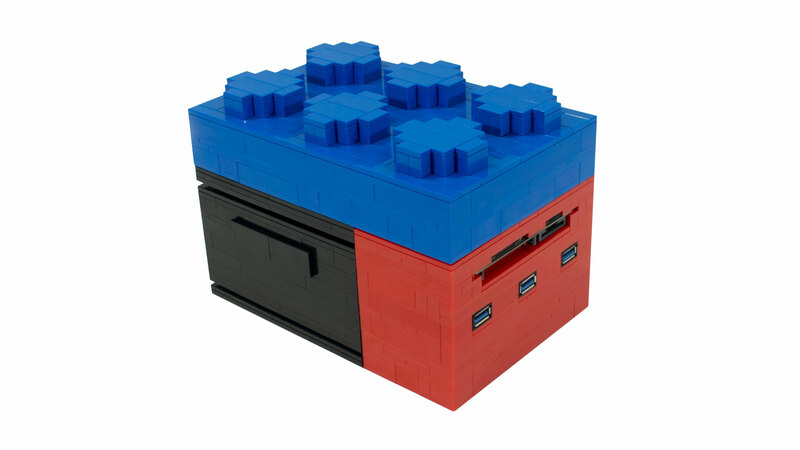 Ultimate gaming performance packed into a custom Lego case. 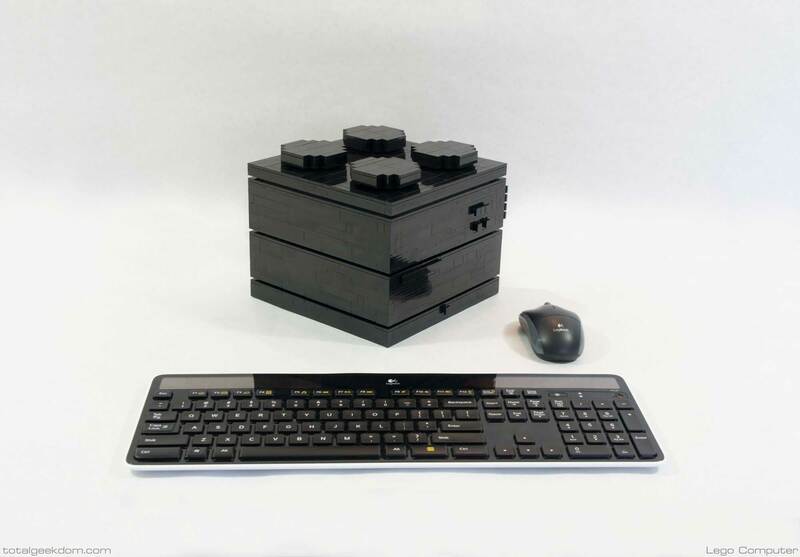 If you like Lego and computers you’ve come to the right place, because the only thing better than just Lego, or just a computer… is a Lego Computer! Yes, I understand I’m geeking out about this, but can you blame me? 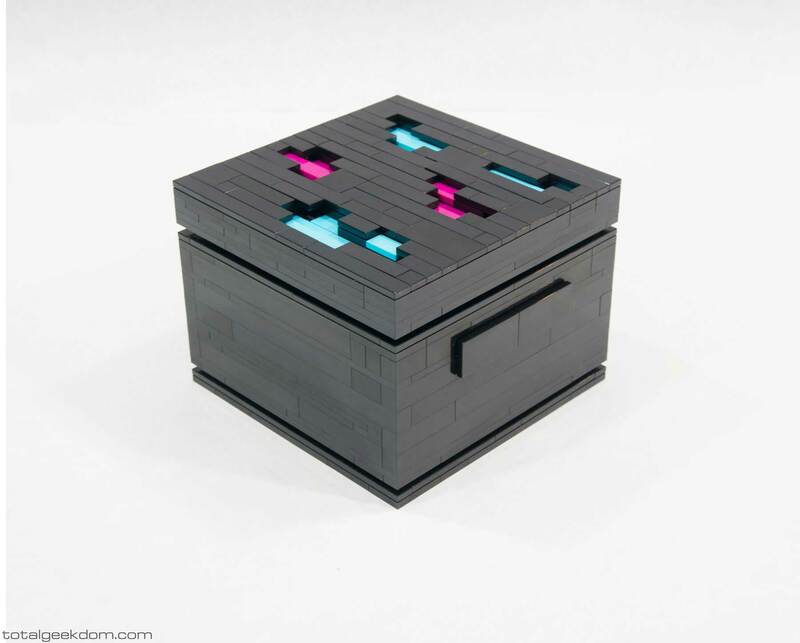 Two things that have always been near and dear to my heart have been Lego and computers. For decades now I’ve been playing with both of them, so when the opportunity arose to combine them I went all in. For those keeping track of these kinds of things this isn’t my first foray into mixing Lego and technology, in fact about 4 years ago I built my first system out of Lego. 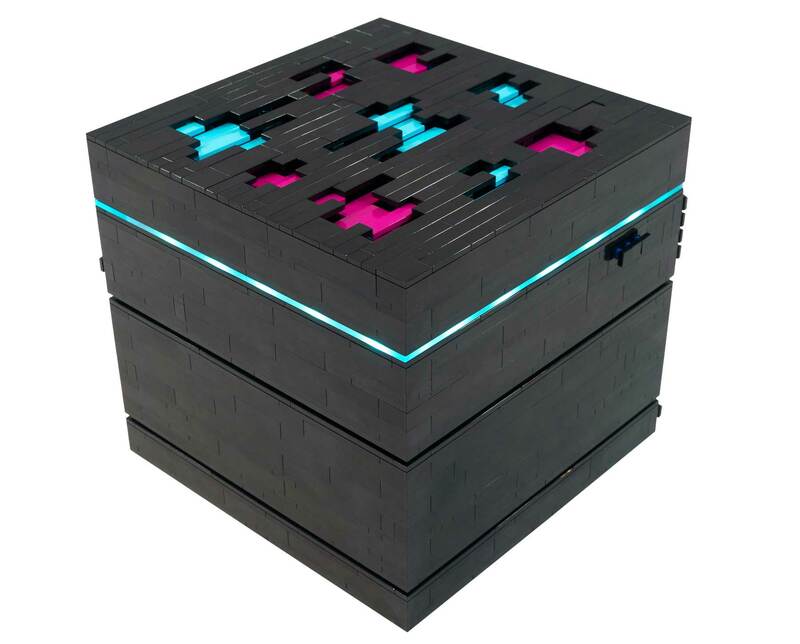 It was a beast of a system that actually housed 3 separate computers all in one gigantic custom Lego case. 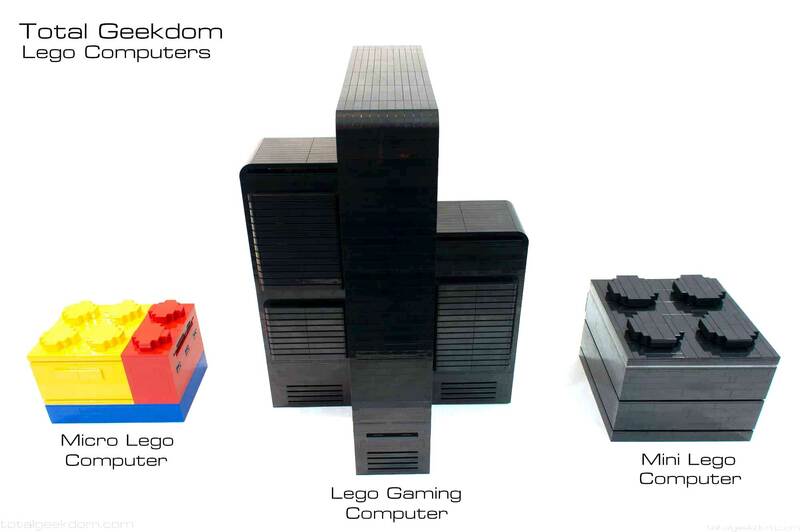 That system started me down this path and these new Lego Computer systems are the result of a couple years’ worth of development of further Lego computing systems. 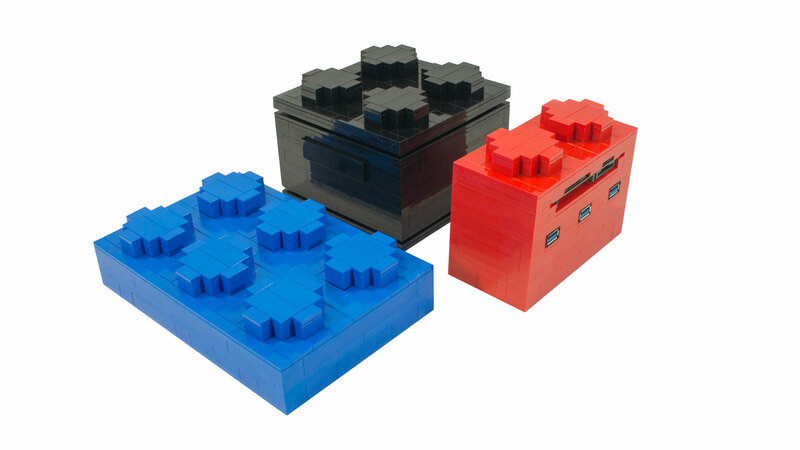 These Lego Computer systems combine everything I’ve learned over the years into custom Lego Computer systems. 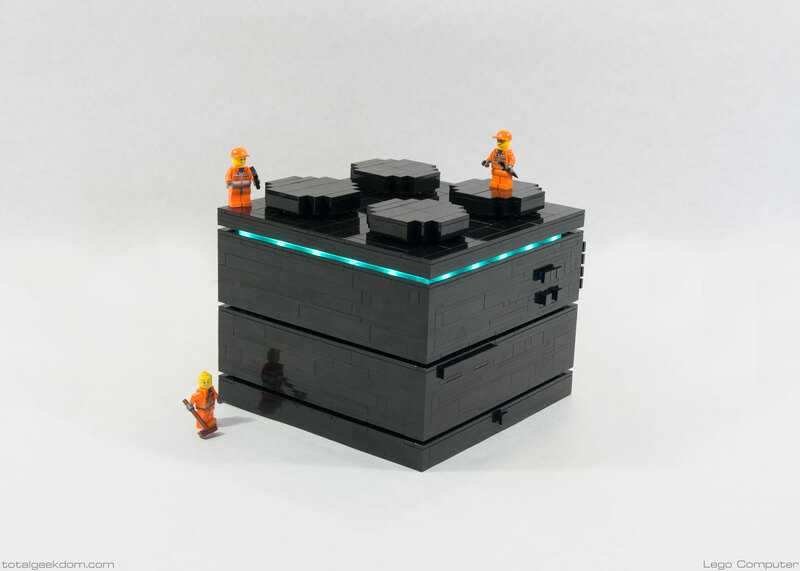 Interested in seeing inside a Lego Computer? 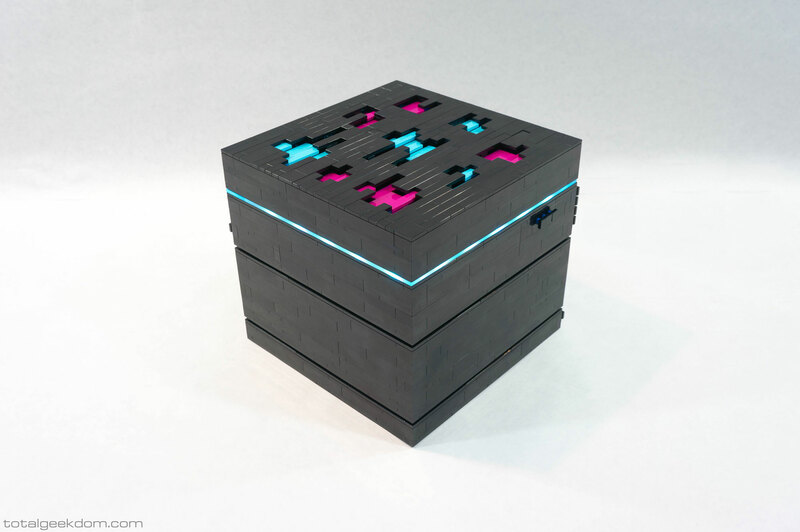 Click below to see what the Lego Computer looks like on the inside, as well as the details of the design and build process. 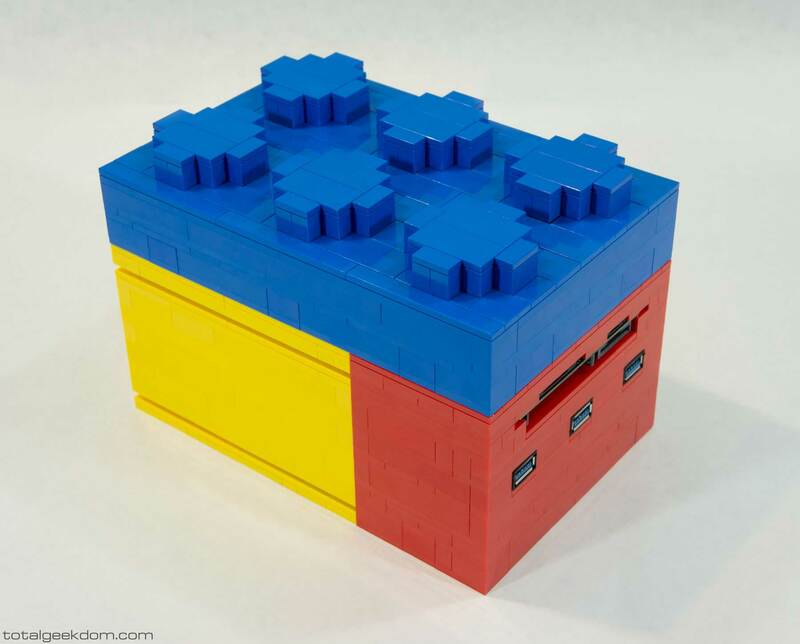 Lego Computers are the culmination of a couple different things all coming together. 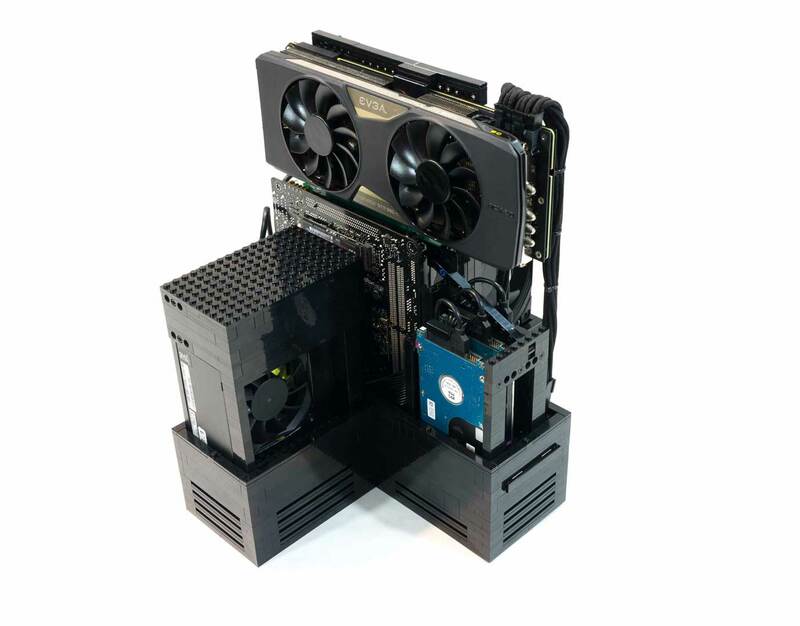 After building my first Lego based computer years ago I received a lot of great feedback and interest. 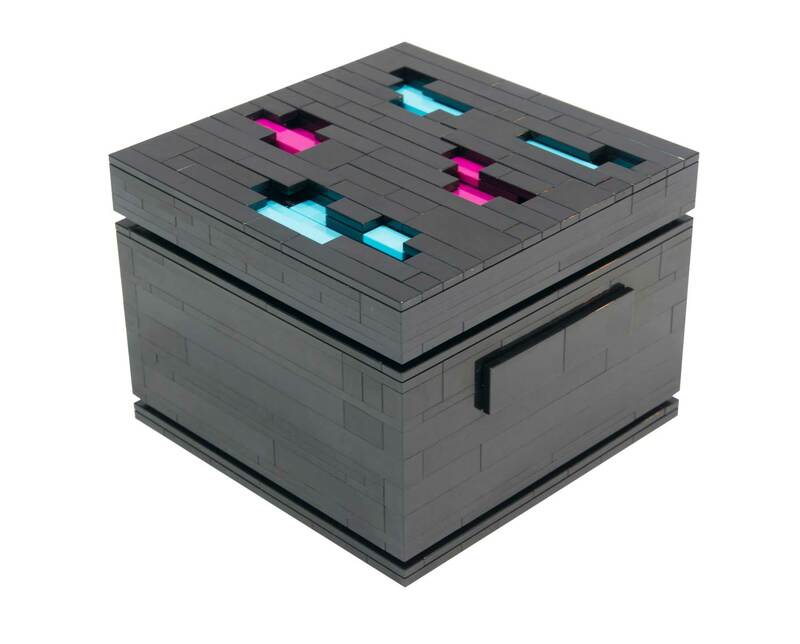 In fact, it became one of the more common requests people would contact me with, building them a Lego computer of their own. 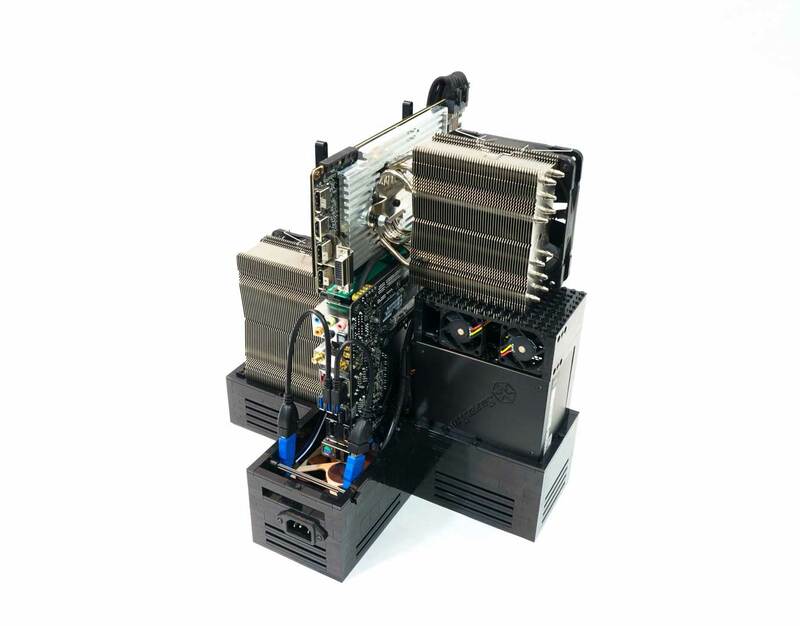 With a pretty solid understanding of what people needed from a computing standpoint I set out to design a new series of Lego Computer systems, that would have all the features of a modern system, plus the power to get the job done. 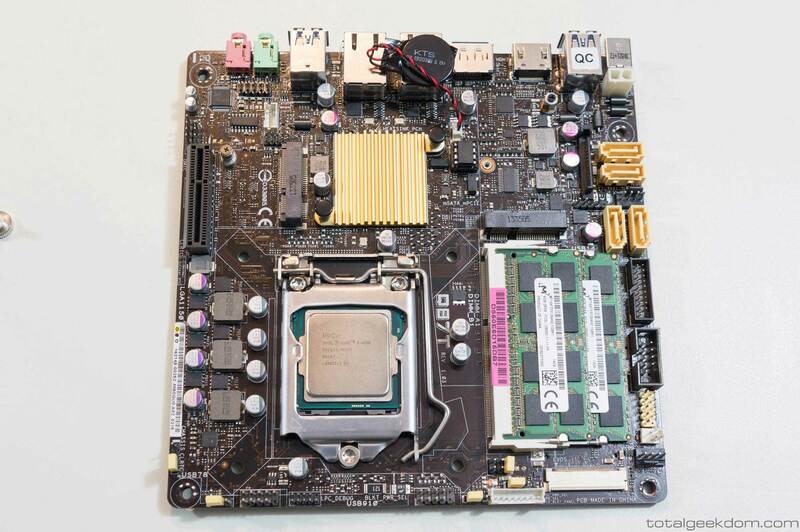 Researching what small form factor computer systems were out in the market I found that more often than not they were underpowered, not very upgradable, and rather plain looking little boxes. 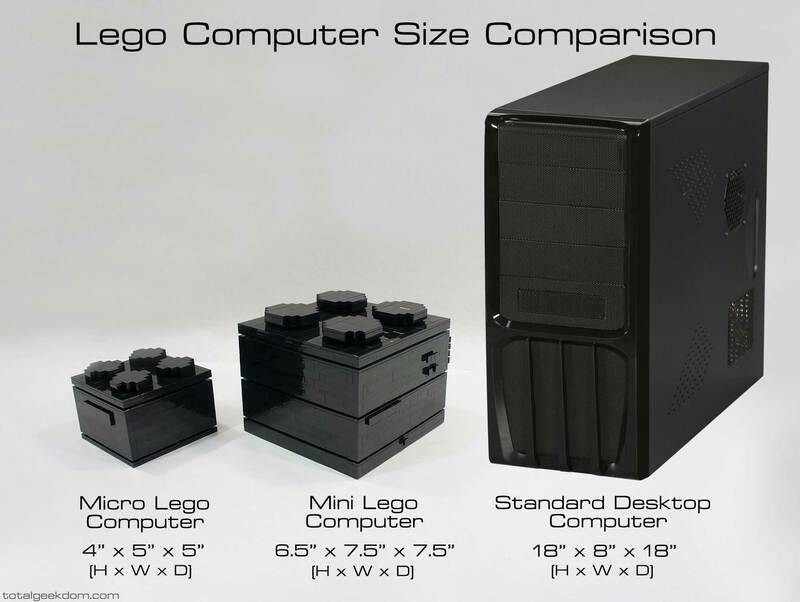 Based on this I went to work designing a new series of Lego computer systems, small in comparison to most computers, but packed the power of a full desktop computer, while being easily upgradable and customizable. 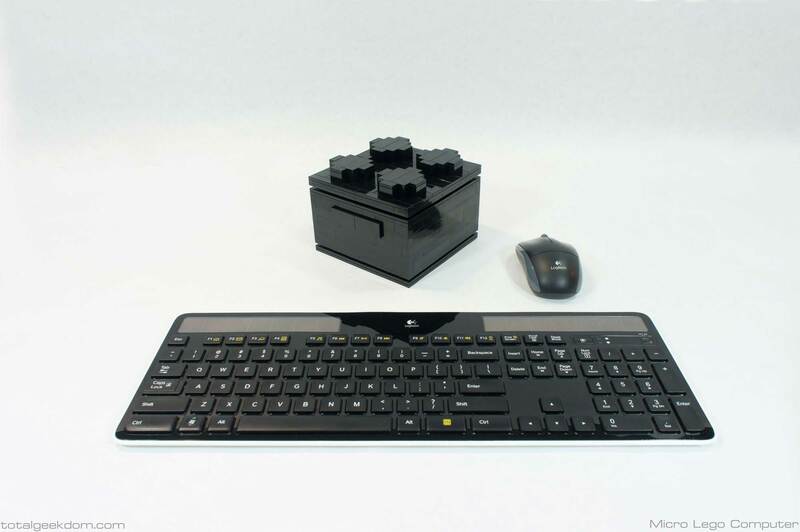 Lego offers an almost endless amount of combinations, and that’s just what Lego Computers are all about. 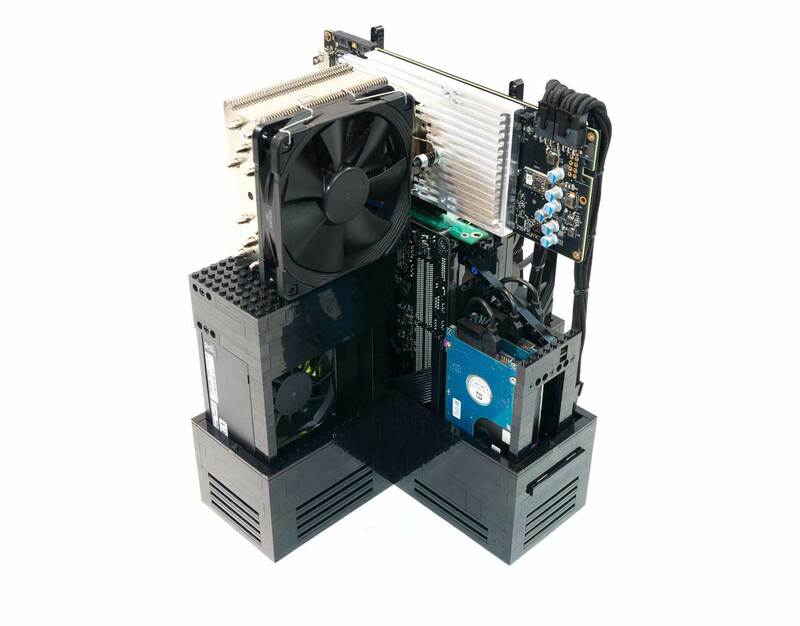 Systems are available pre-configured or with the option of a build-it-yourself top for you own designs. 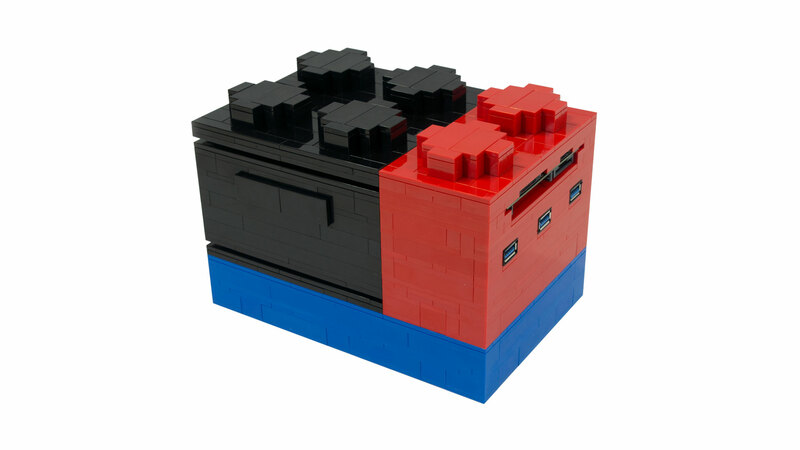 The Lego Computer line was carefully tested during development. 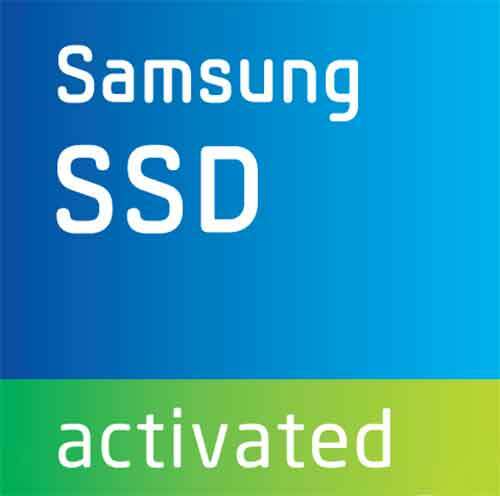 This ensures that all programs as well as system settings and hardware components are tested fully to verify their performance and stability. 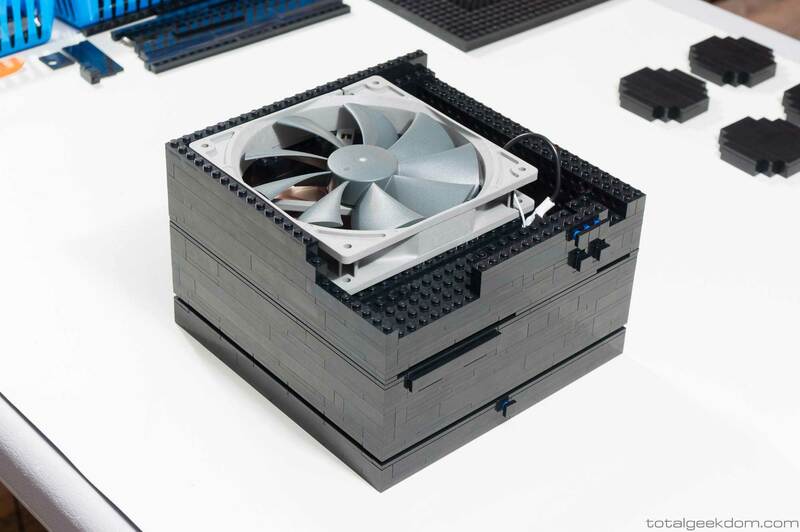 Case airflow was carefully considered and designed for the Lego Computer line. 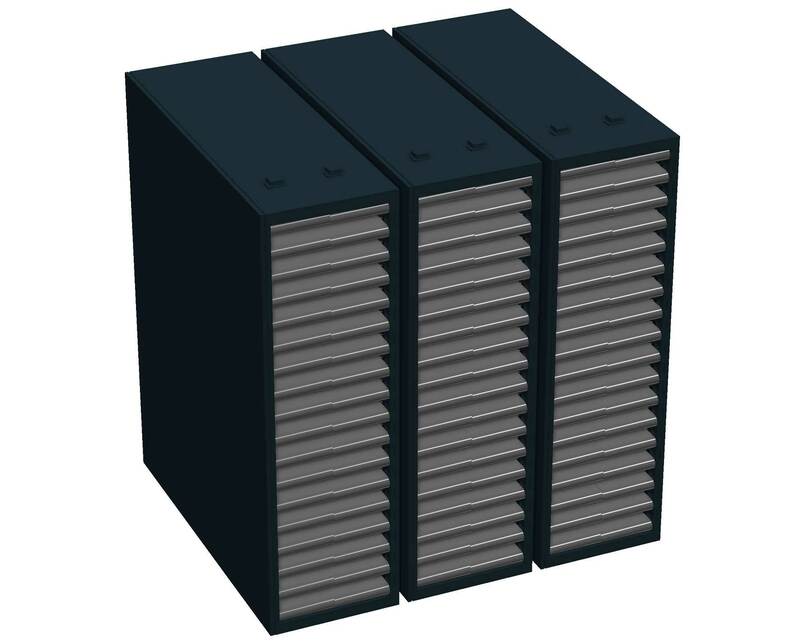 This ensures that every component is cooled actively, thus lowering temperatures throughout the system. 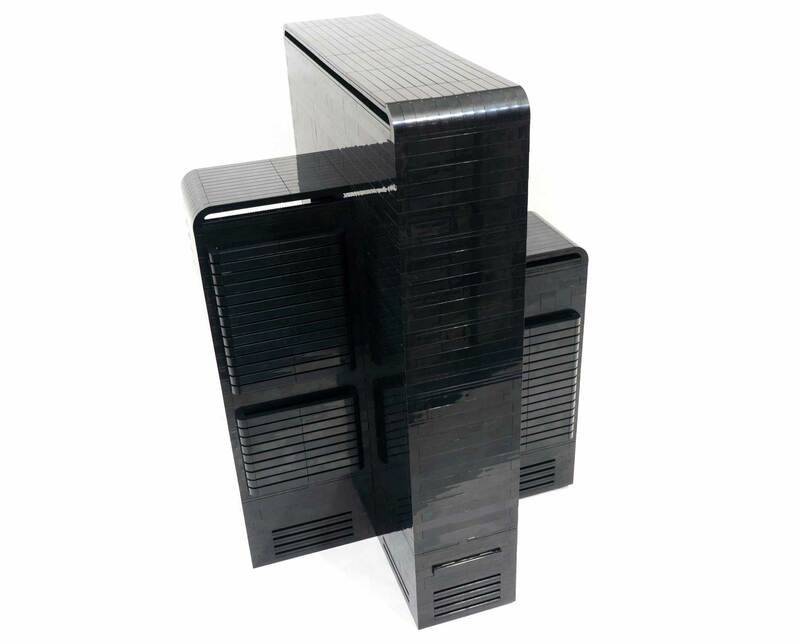 To ensure excellent airflow and cooling performance, all wires are neatly bundled and zip-tied in place. 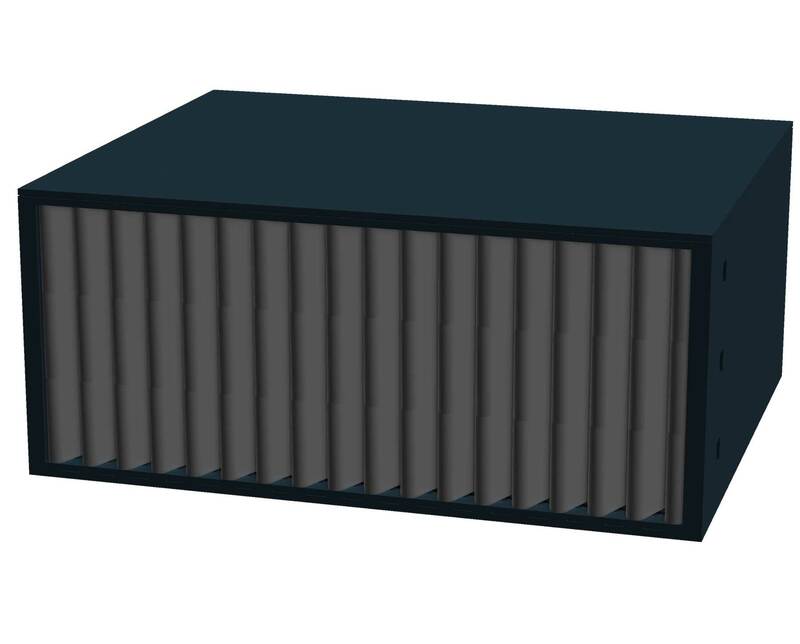 No performance is lost from wires blocking airflow, and everything is neat and tidy. 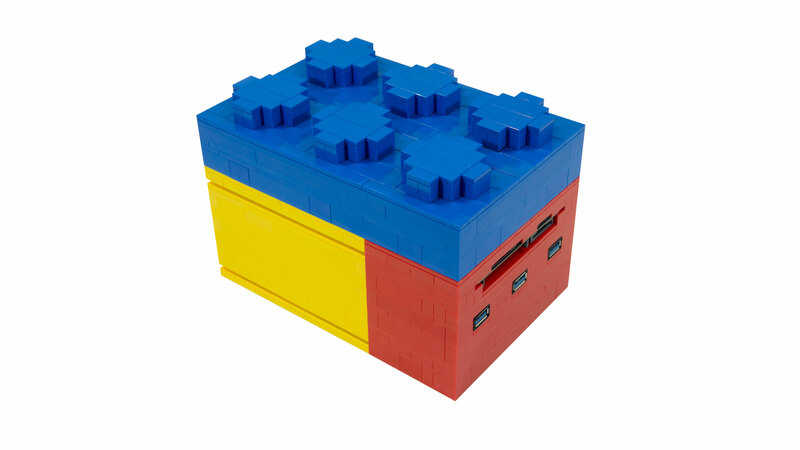 Every Lego Computer system uses the latest available tech on the market. 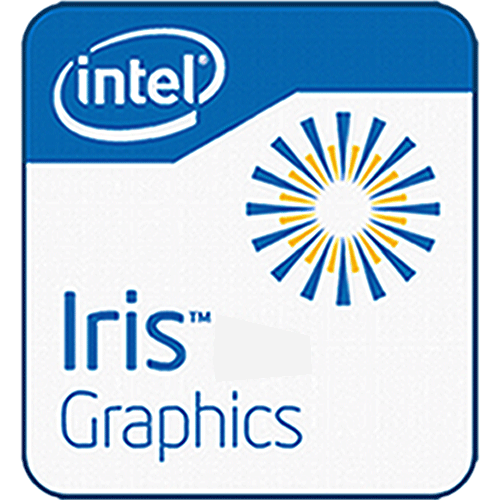 USB 3.0/3.1, 4th & 5th Gen Intel Processors, Nvidia GTX Graphics & Intel Iris Graphics, Displayport, HMDI, AC Wifi, and much more. 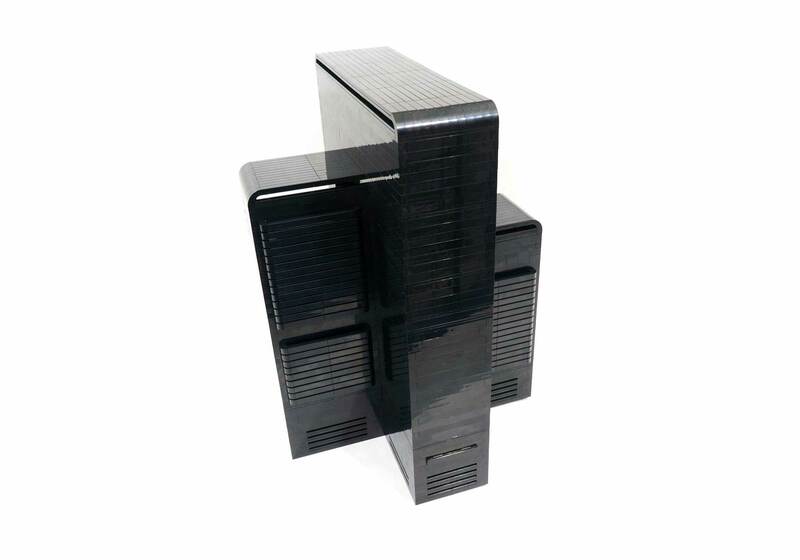 The Lego Computer line was designed for future expansion, saving money and allowing for upgrading components to improve performance, instead of building a whole new system. 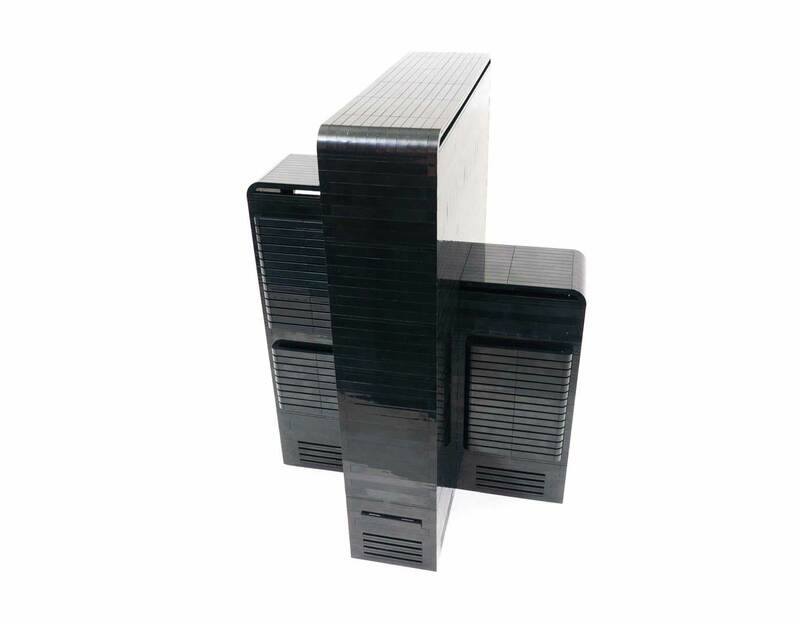 The Lego Computer line was built with careful attention to detail in the design of the system acoustics. 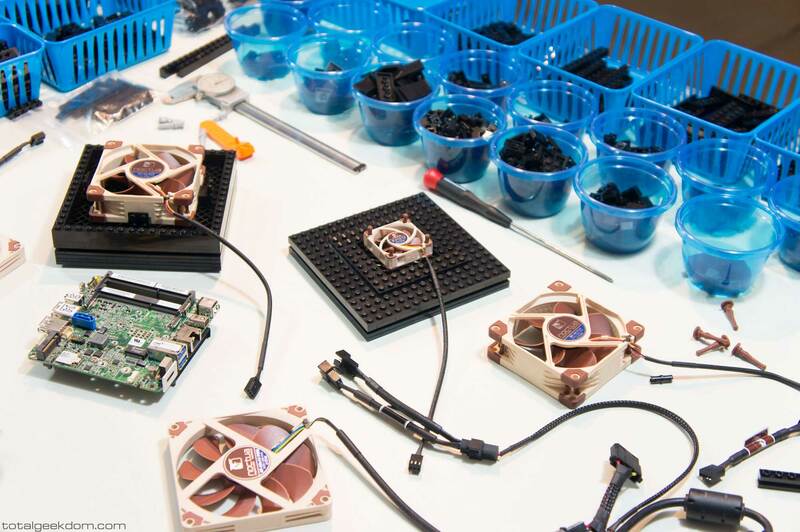 Premium Noctua case and processor fans are used to ensure low noise and excellent performance. 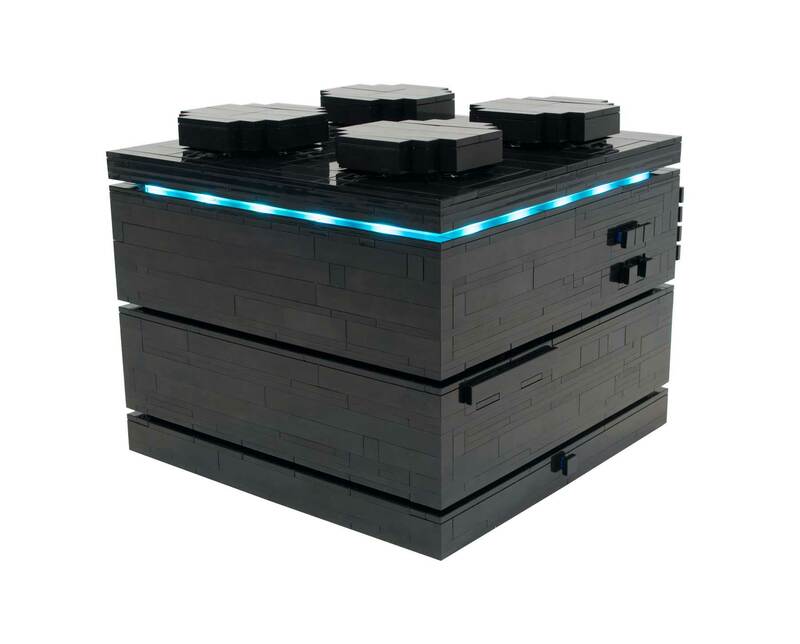 The Lego Computer line is built with a high efficiency Level 5 Energy-Star-rated power supply. 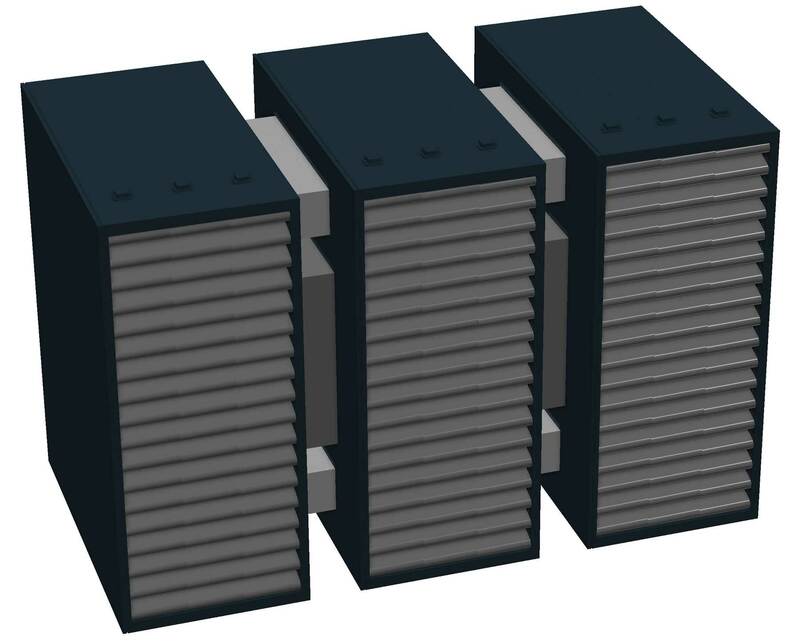 This ensures the most efficient possible conversion of electricity, while reducing heat, noise and saving money. One of the great things about using Lego is the endless options you have in terms of customization. 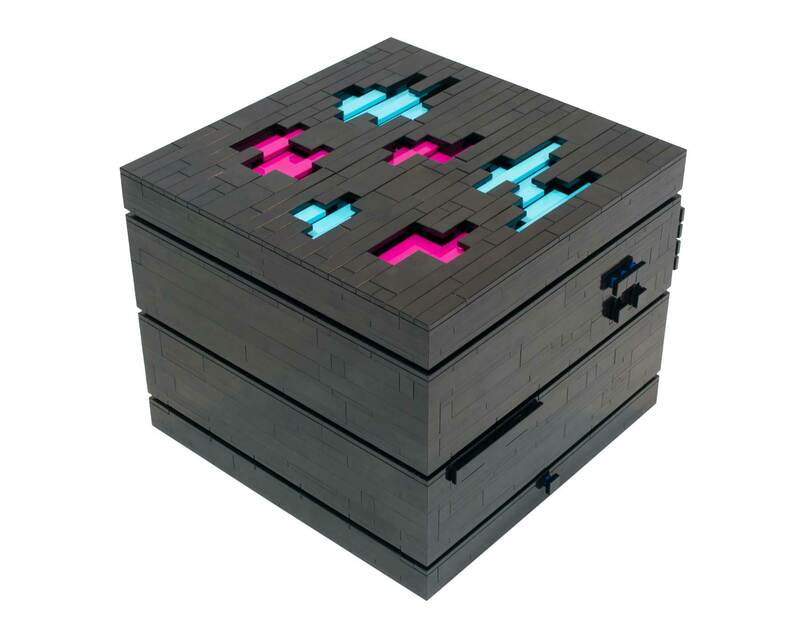 With this is mind, you can purchase multiple variations of the Lego Computer. 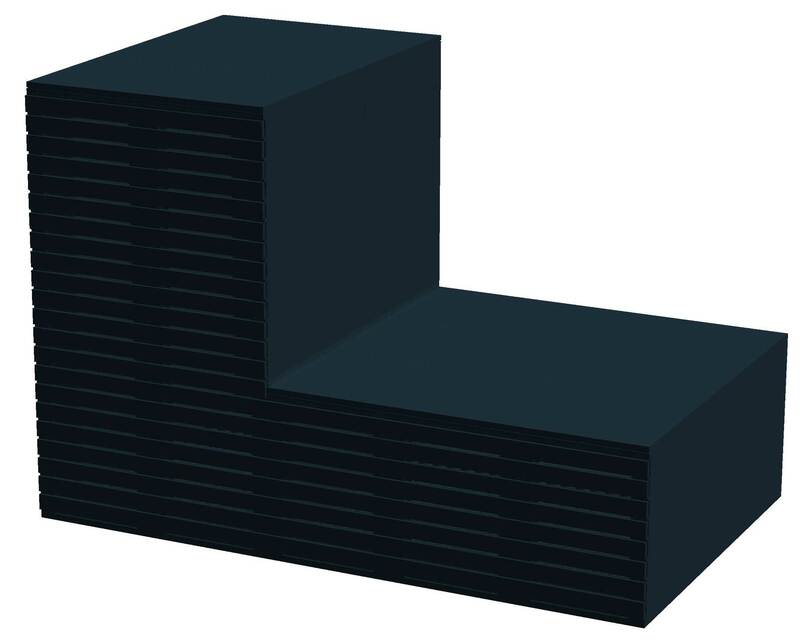 The base construction, which houses the computer components, is identical for every Lego Computer. 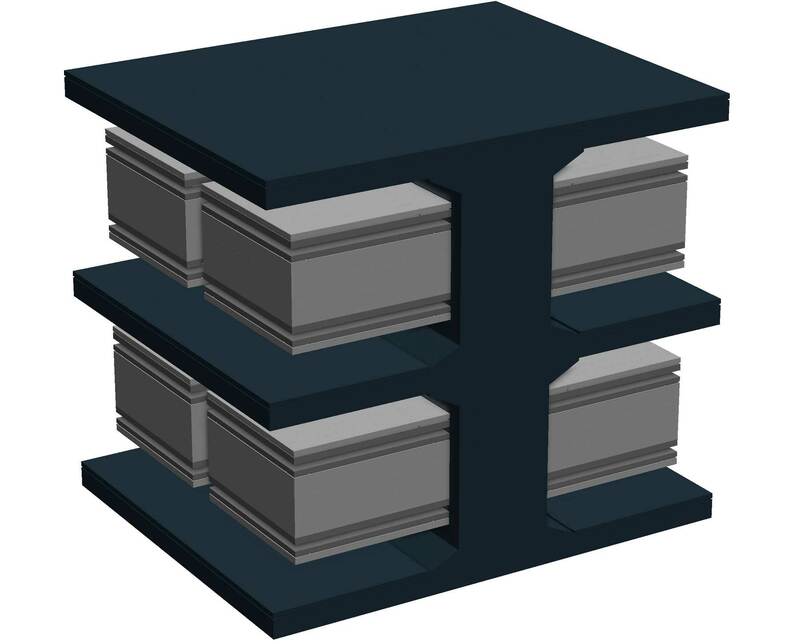 The top sections, however, are removable to allow infinite customization. 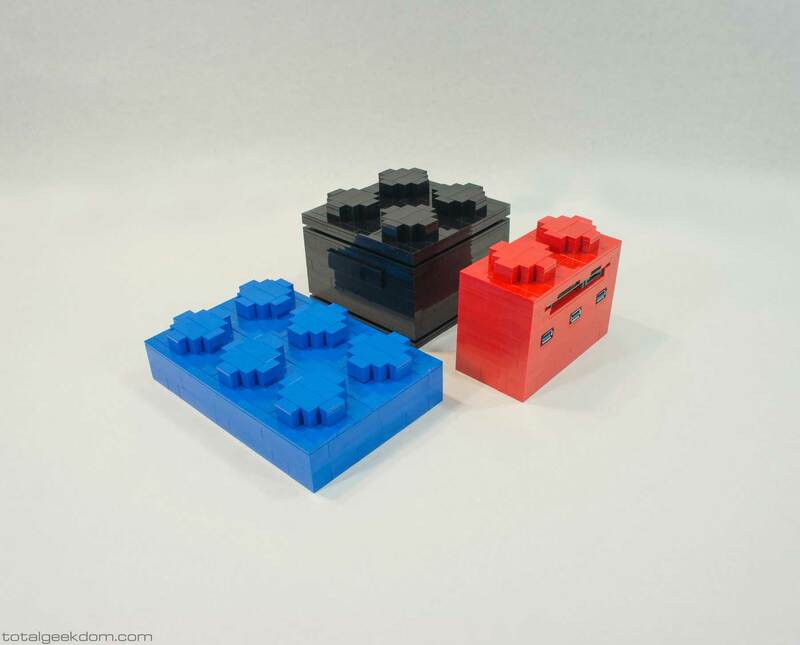 The Micro Lego Computer and Mini Lego Computer have 3 different case top options, and custom versions are available upon request. 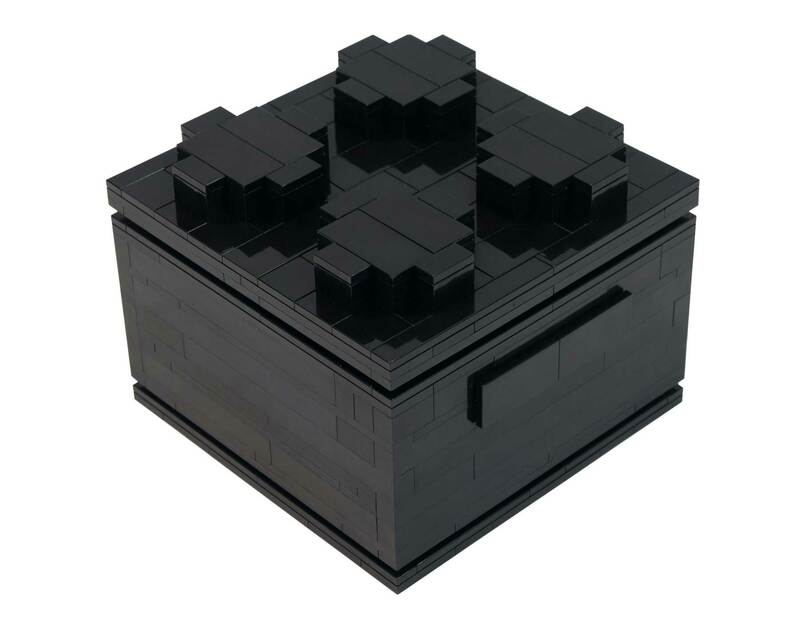 Numerous cases are available for the Lego Server, with custom options available as well. 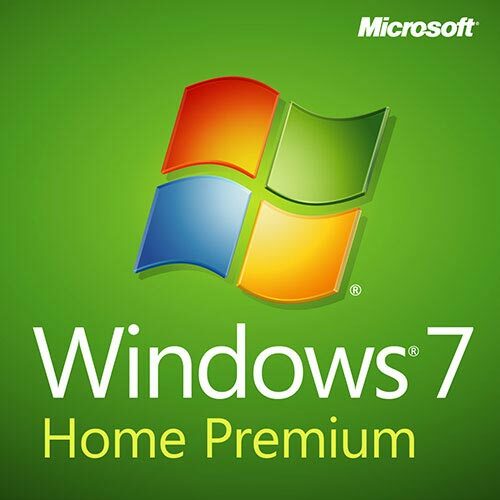 There is nothing worse than getting a computer and being forced to pay extra for an operating system you never wanted in the first place. 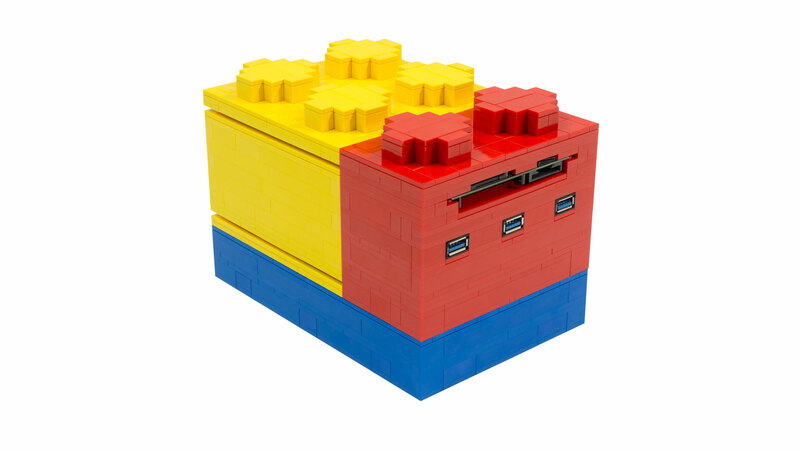 Every Lego Computer is available with a wide variety of operating systems. 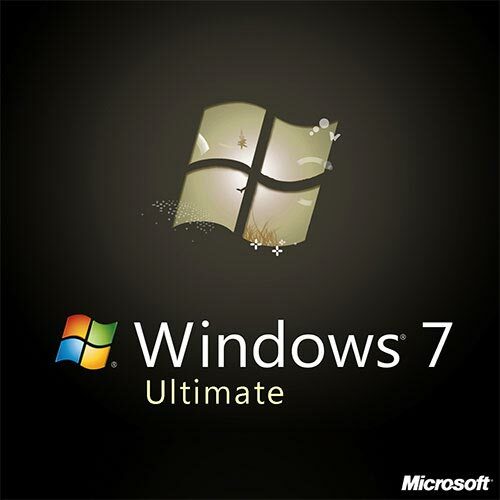 Whatever flavor of operating system matches your needs and fits you best is available with installation and configuration done at no charge. 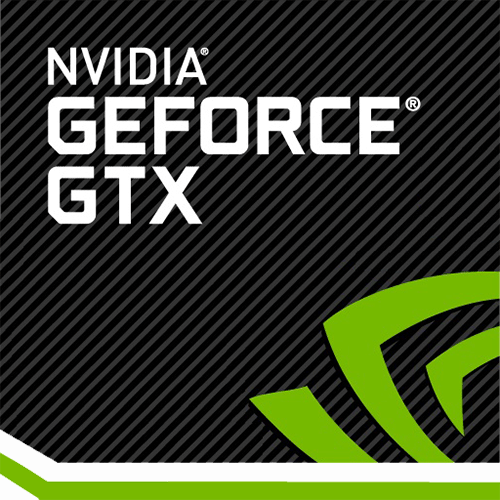 You also have the option of choosing no operating system at all, and can install your own operating system if you would like. 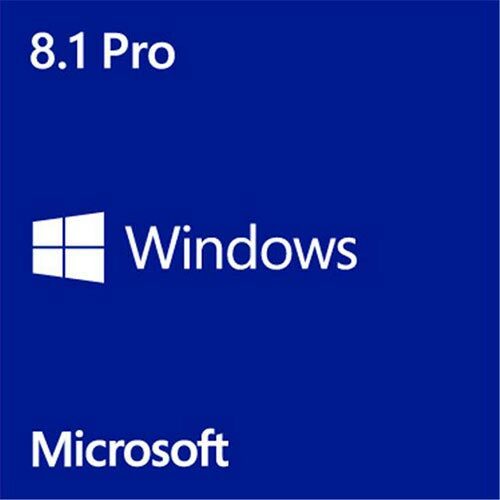 Operating system choices include Windows 7 Home, Windows 7 Pro, Windows 7 Ultimate, Windows 8.1 Home, Windows 8.1 Pro, Windows 8.1 Enterprise, Windows 10 Home, Windows 10 Pro, Windows 10 Enterprise. 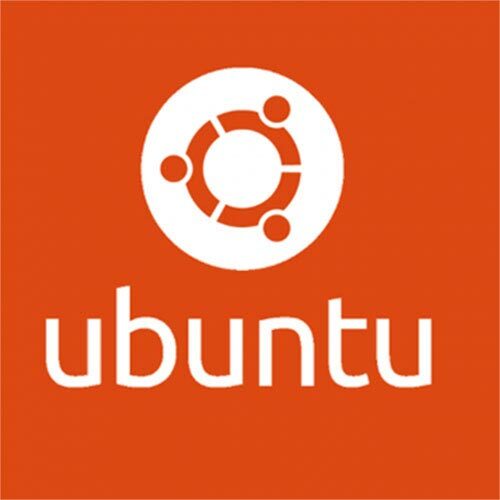 For those that prefer Linux, there are numerous distributions available, including Ubuntu, Mint and more. In addition to both Windows and Linux, custom Hackintosh OSX installs can also be configured for those that prefer having OSX. 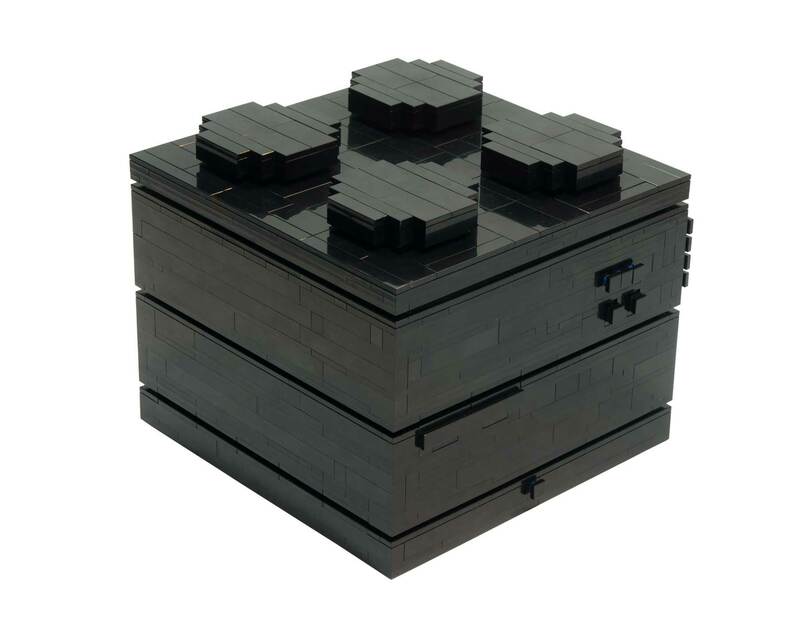 If you're interested in following along with new updates, pics, designs, models, and info related to the Lego Computer, then click the button below to check out the Total Geekdom Facebook page. 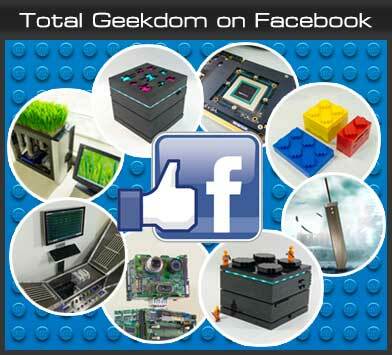 There you can Like and follow Total Geekdom to see updates on the Lego Computer.